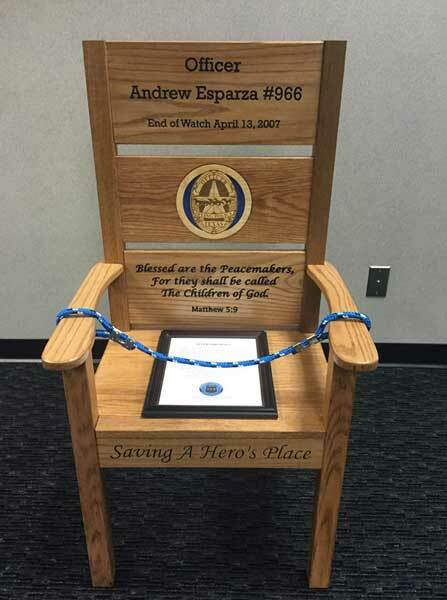 Officer Andrew Esparza died from an automobile accident while responding to assist another officer. Officer Esparza crashed during a rainstorm. He lost control of his patrol car when the vehicle hydroplaned and went off the right shoulder, hitting a concrete light pole on the side of the highway. 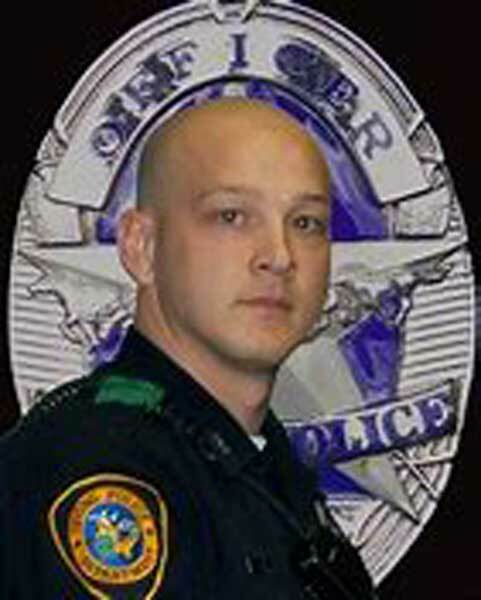 Officer Esparza was transported to Parkland Memorial Hospital where he died from his injuries.